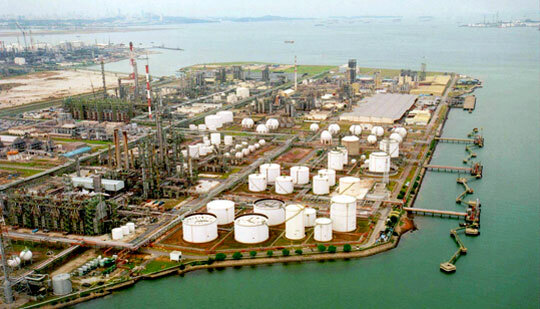 Actually Lanxess is completing the construction of a new $400 million Butyl Rubber facility in Singapore to come onstream in 2013. Then it announces the decision to add $200 million more capital expenditure in a new Neodynium Polybutadiene rubber (Nd-PBR) plant in Jurong Island, Singapore. With a capacity of 140 00t/y, Lanxess is targeting the green tires market with low rolling resistance (RR). Basic design is now well advanced. Petrochemical Corp. of Singapore (PCS) has decided in additionto double its Butadiene production capacity in building a new unit of 60 000 t/y to provide the feedstock to Lanxess Nd-PBR plant. The completion of these two new plants is expected in 2015. In particular, Payday Loans Texas can cater to the needs of its residents. Therefore, we can say that the active substances in its composition are more perfectly mixed. Vardenafil is not only present in the original Cheap Levitra, but also as part of its analogs.